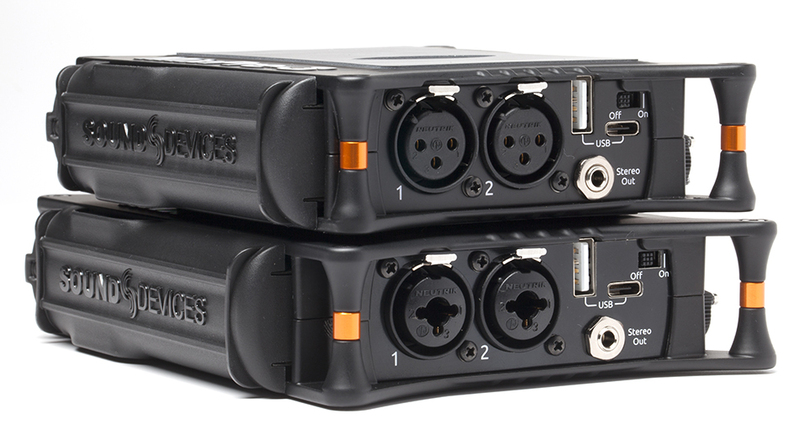 This is the MixPre-6 - the middle sibling in Sound Devices groundbreaking new MixPre family of audio recorders with integrated USB audio interface. 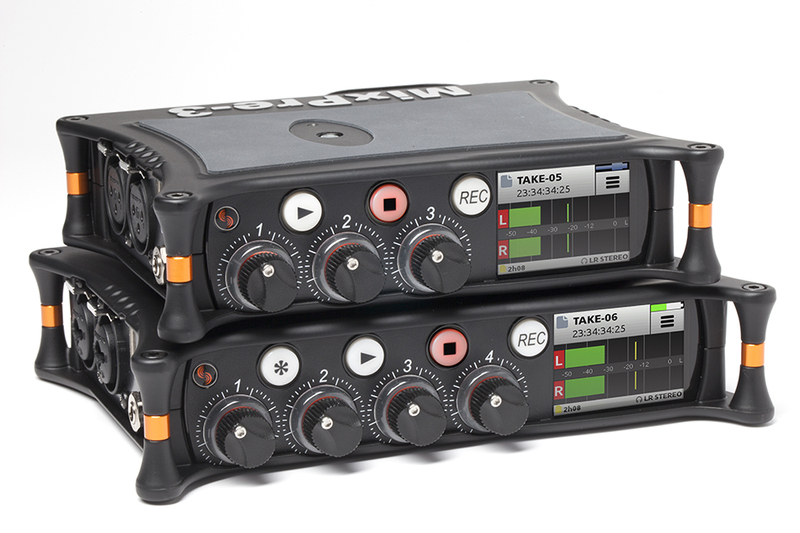 The lightweight, high-resolution MixPre-3,6 and 10 audio recorders combine world-class sound quality with extreme durability – perfect for musicians, sound designers, podcasters, videographers, YouTubers and field recordists. Featuring Sound Devices’ innovative, ultra-low-noise, discrete, Class-A Kashmir microphone preamps (which provide a very impressive -130dBV noise floor) analogue limiters, and new 32-bit A-to-D converters the MixPre-6 can produce high quality, professional-grade audio recordings. 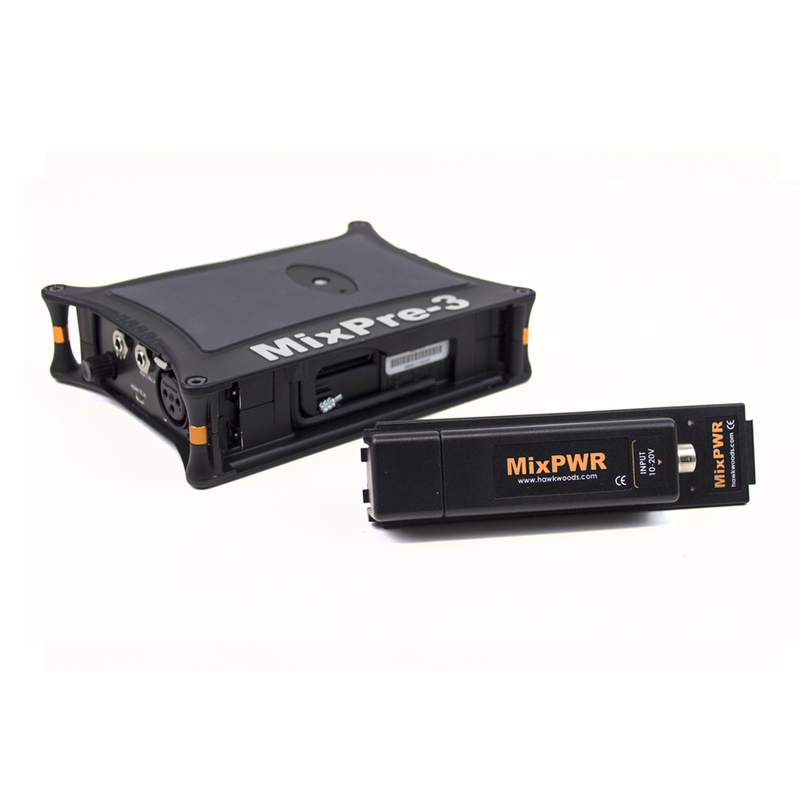 Not only that - MixPre-3, 6 and 10T make excellent USB audio interfaces, offering the unique ability to record audio to an SD card while simultaneously streaming multiple channels of audio via USB. The MixPre’s can be used for Skype or Facetime interviews, to record audio for podcasts or video blogs and as a musician’s tool with any PC or Mac based DAW. Ultra-compact & durable – the MixPre Series will fit any production environment. Constructed with a die-cast aluminum chassis, the MixPre Series is both lightweight and incredibly robust. Responsive, capacitive touch screen – for incredibly simple and intuitive operation, and a bright, IPS technology, sunlight-readable color LCD for the ultimate in convenient navigation. Full-featured mixer – equipped with ergonomic gain control knobs for fast and accurate mixing. Other key features include pan and soloing plus easy-to-see ring LED metering per channel. And there is a 3.5mm jack for headphone monitoring with user-programmable presets from our custom-designed powerful, wide-bandwidth headphone amp. 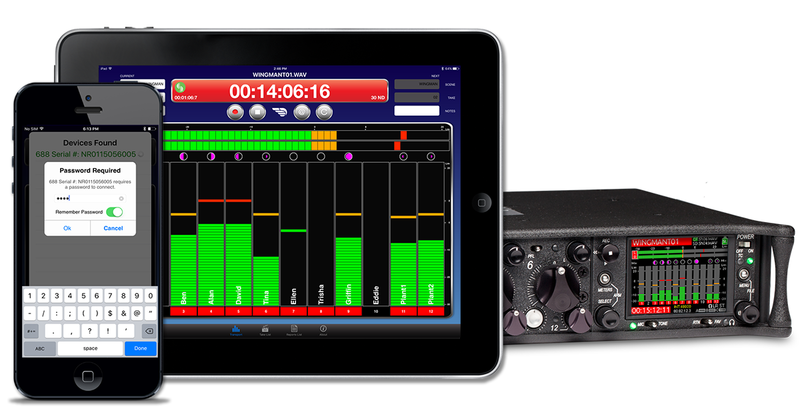 Built-in Bluetooth Smart® technology - allows for easy connection, control and metering via iOS devices from the Sound Devices free Wingman app. Intuitive operation - with user-friendly navigation featuring Basic and Advanced modes. Basic mode allows users to record noise and distortion-free audio right out of the box – intended for stereo recording applications. The Advanced mode offers more experienced audio users access to multi-channel recording and advanced settings such as ISO metering, routing, timecode, mic pre gain, stereo and Mid/Side channel linking, headphone presets and more. 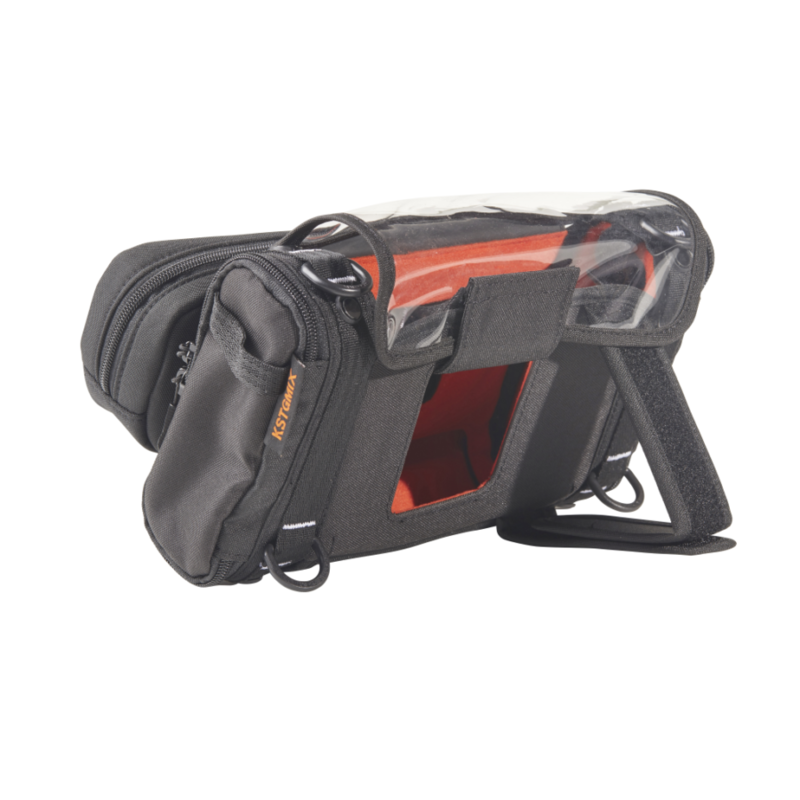 Perfect camera companion – offering HDMI Record triggering, timecode, and retractable 1/4-inch-20-thread mounting screw. 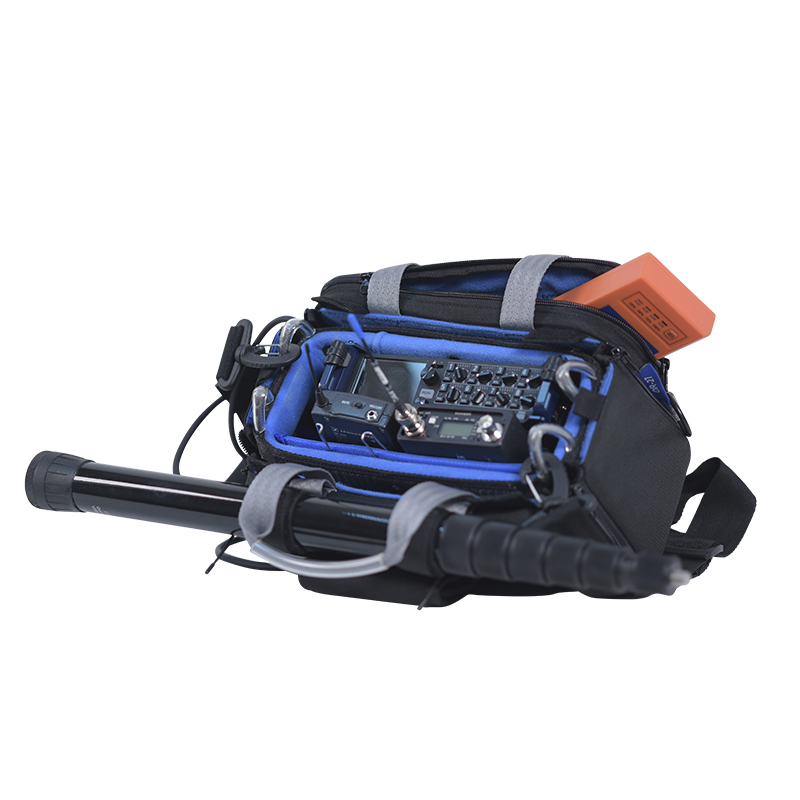 Flexible powering - for the ultimate in portability and convenience, the MixPre’s can be powered from AA batteries, Li-Ion batteries, a laptop’s USB-C or USB-A connectors, or mains power with a suitable PSU. That is all quite remarkable in such a compact box and at an incredible price.